Anime hmmmhhh i thought you guys talk EA, but i realized thats an anime. However i liked anime too. 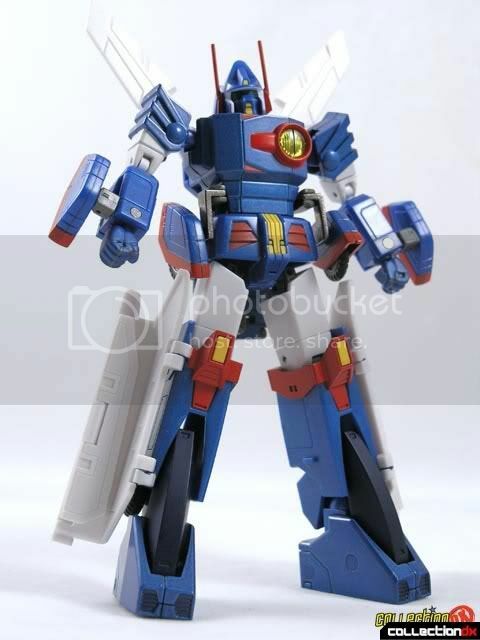 When i was kid, i liked VOLTUS V is the best of the best. & i liked Black Masked Raider & Black Masked Raider RX too. its a good movies more than BATMAN & SPIDERMAN IMO. I haven't finished watching the Gundam Wing, but i've watched the new series of Gundam. I've watched 3 series: Gundam OO, Gundam Seed, Gundam Seed Destiny. Now, for all of you wondering why should you watched Gundam, the story line in Gundam anime is not for children. 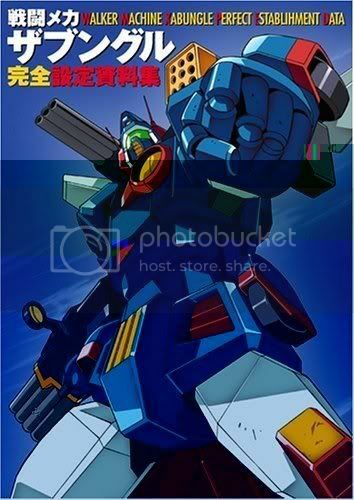 Gundam series is aimed for young adult or adult viewers. The story lines are complicated with love, politics, DNA manipulation, betrayal, manipulation, massacre, battle tactics, and wars. What's cool about Gundam OO? I like how exia fight. It's very calm and deathly. As for the story, although imho not very interesting as Gundam Seed, but worth watching. No regrets. The 2nd newest Gundam anime is Gundam Seed Destiny, a sekuel of Gundam Seed movie. Imho, Gundam Seed Destiny is a failure like any other failed sekuel. It tries to follow the greatness of Gundam Seed series, but it failed. Kindda disappointed with the story line. Find more pictures by google images, and more info on wikipedia (yes, it's on wikipedia). Well, you may have known the famous Kamen Rider Black and Kamen Rider Black RX from the stone age. However, each years a new Kamen Rider series is out. I haven't finished watching the 2008. Now, why should you watch Kamen Rider series? Because it's fun. Kamen Rider series are aimed for teenager and young adult. The story line is not so complicated, but still children at 12 might get confused by the story. Mostly the stories are educational. There are soo many kamen rider, so where should you start? Well, I haven't watched Decade, so I can't say a thing. Many Kamen Rider fans believe that the best kamen rider series is Kamen Rider Kabuto. It even better than kamen rider black/rx. It's the only kamen rider series that people said really could defeat the famous kamen rider black/rx. I've watched Kamen Rider Black/RX and Kabuto. IMHO, Kabuto rocks. It's better than black. - kamen Rider Kabuto gives educations about japanese foods and gourmets. The story is regarded as the best of kamen rider series. The characters could transform 3 levels, from human to put-on mode, to cast-off mode, then to hyper mode. 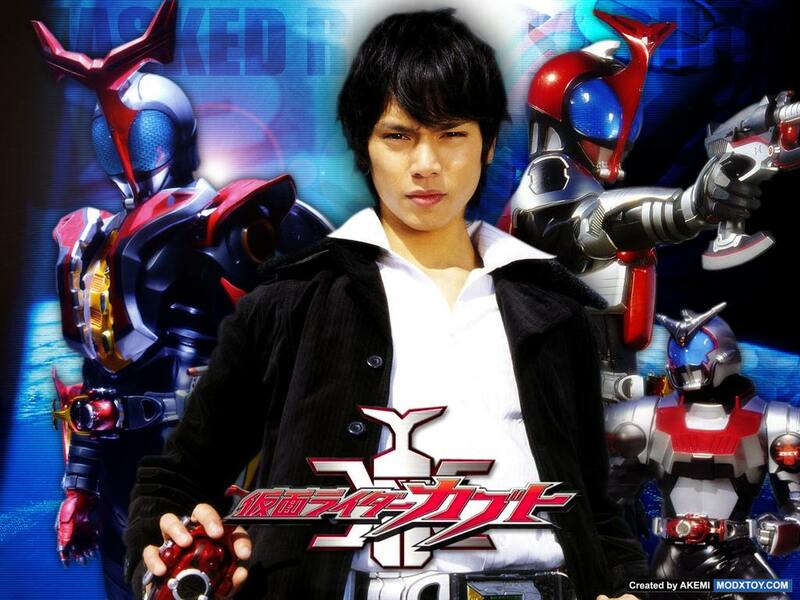 - Kamen Rider Ryuki is considered as the 2nd best kamen rider series. So, it's kindda fighting the place of the 2nd winner between Black and Ryuki. Kamen Rider Ryukii tells a story of 13 Kamen Riders in a highlander-like story line where they must kill each others beside killing monsters, to get what they want. The most interesting about Ryuki is that there is a woman who transforms into a kamen rider. This is the only series in the history from the 1st kamen rider till now, where a woman could transform into a kamen rider. Kamen Rider Femme... beautiful, nice body, and deathly. - Kamen Rider Kiva tells a story about a half vampire hot shot tries to saves humans while not eating humans himself (because he is half vampire). Kiva gives educations about arts especially musics, like vivaldi and beethoven. - Kamen Rider Faiz tells us how to manage the monster inside us. The story is quite good. No regrets. - Kamen Rider Agito story line is so-so. The best thing I like about Agito is the Japanese swords' play. The martial arts are performed very well here. It's really an art, unlike street fighting. - Kamen Rider Den-O is aimed for chilren. The story line is shallow and the characters are childish. Even the beautiful hot babe is changed with a small girl in the middle of the series. - Kamen Rider Hibiki is regarded as the worst Kamen Rider in history. Very disappointing. It's not like a kamen rider at all. No elements of kamen rider at all. - Kamen Rider Blade is also regarded as a failure. But not as disappointing as Hibiki. - Kamen Rider Kuuga is also considered as a failure. The producer wants to revive the kamen rider after the long pause from Black/RX, but kindda failed. Even the Japanese people don't really like this revival. If you pay attention to all female characters on Gundam, you'll notice that Gundam is aimed for adults. Thanks a lot for a nice Screenshoot & your completted explanation about the Kamen Raider. Speak about anime did you allready watched the XABUNGLE ? Is it good? Any hot cartoon chick? The latest anime I've watched is the Gundam OO and Naruto. Btw, imho, the Naruto Shippuuden is not as good as the manga. The quality of drawings are poor, and the side stories are shallow. It has naruto, bleach, and one piece. It's free and updated every saturday. Sometimes friday, sometimes monday, but normally it gets updated every saturday. hihihi...saya juga peminat gundam dan masrider!oyeah!